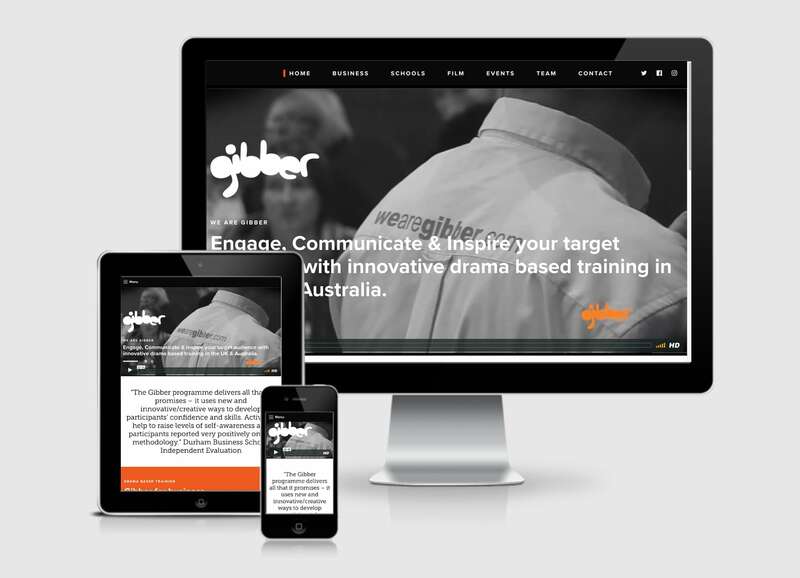 Gibber provides high-quality Theatre in schools and Drama-based training that is well researched, fun and impactful. Working alongside Warm Design who created the new designs for the website, we built a responsive, WordPress-driven website, that is populated with videos and imagery from their creative shows. 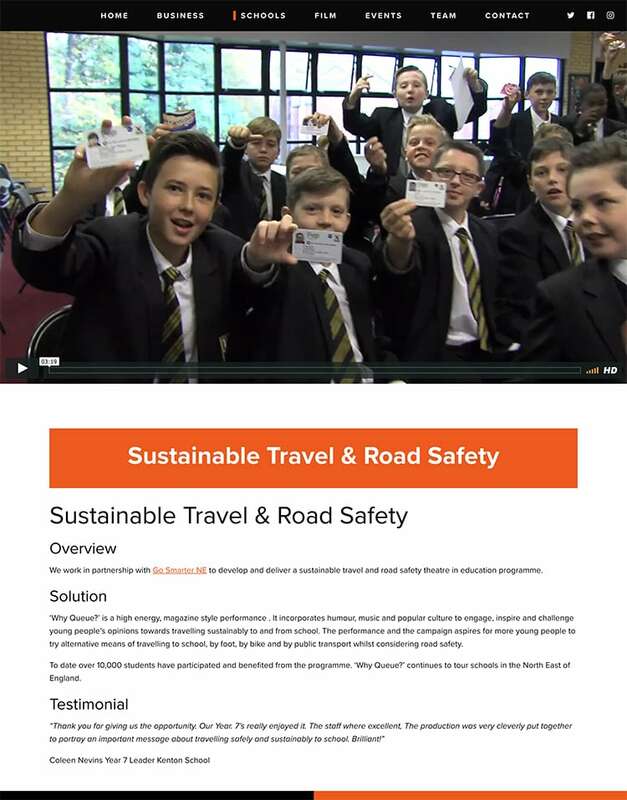 One of the challenges was to keep the graphic blocks consistent throughout, whilst still allowing the client to be able to edit all content and media on the website. So a lot of web development was based on focussing on the simplicity of the design and layout, whilst adding little touches with hover states – give it a try today!